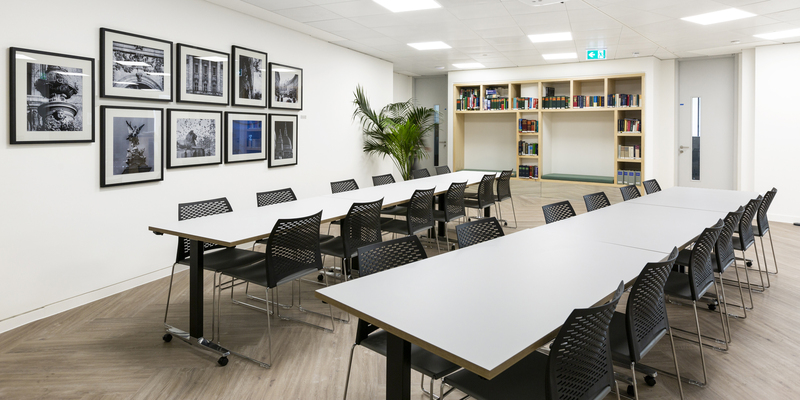 Elite law firm, Wikborg Rein, had outgrown their old office and secured new premises near to St Paul’s Cathedral when they approached ThirdWay. With a recruitment drive underway, they needed space for the current team, for future expansion and for visiting colleagues from overseas. 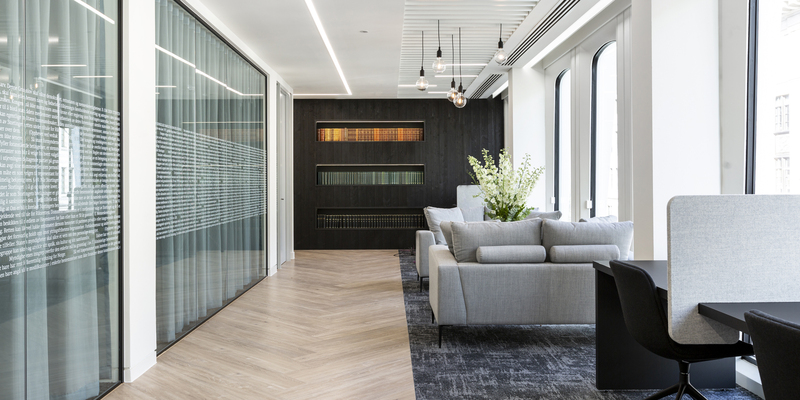 Their global headquarters in Norway had recently undergone refurbishment and its design was the starting point for inspiration and discussions around the look and style of the London office. The client wanted to maintain elements of its Scandinavian design but put an edgier, British spin on it. With this in mind, ThirdWay’s design combines the minimalism, clean lines and organic textures of Scandinavia with a rich colour palette and key features more typical of a contemporary British interior. Whilst some more creative elements have been introduced to the space, they are refined and sophisticated, clean and functional. The focus on aesthetic details were as important as the office’s function. 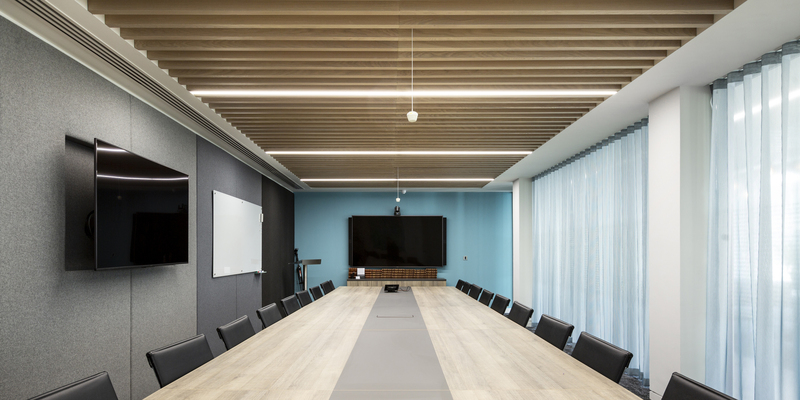 A bookshelf feature celebrates a library of knowledge which once was hidden, a hidden door behind the reception desk conceals a print & post room, and, in key areas, bespoke ceiling joinery has replaced the conventional suspended ceiling. 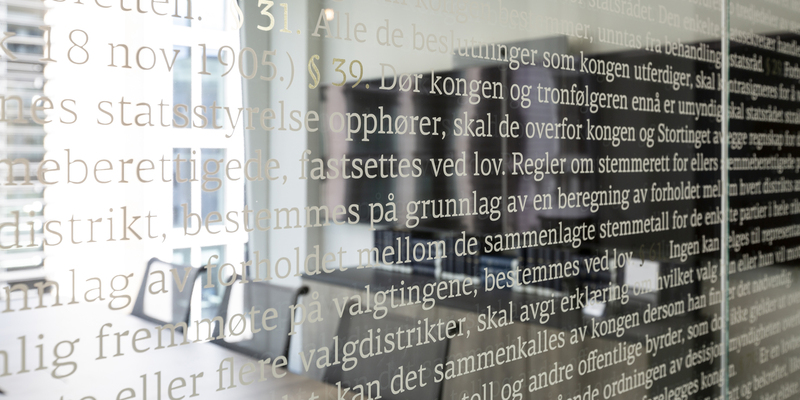 The team at Wikborg Rein wanted to maintain a cellular layout with a variety of optimized storage solutions, as is typical in a very corporate space. However, they also wished to introduce some more contemporary elements to the workplace to nurture a more modern culture. 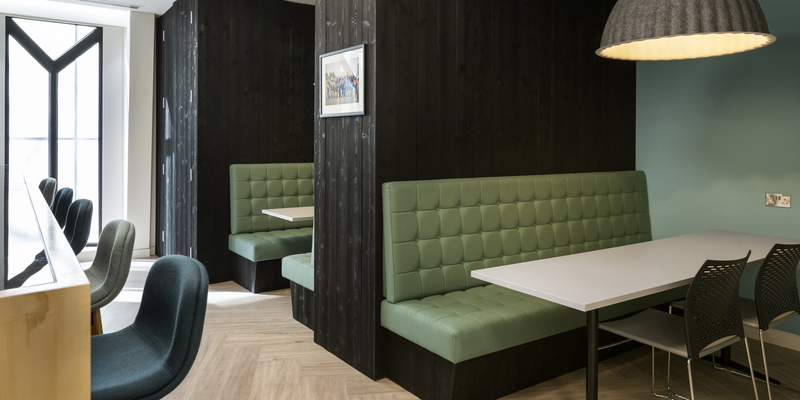 Breakout spaces, booth seats, café tables and high benches allow for flexible working and provide space to eat and socialise. 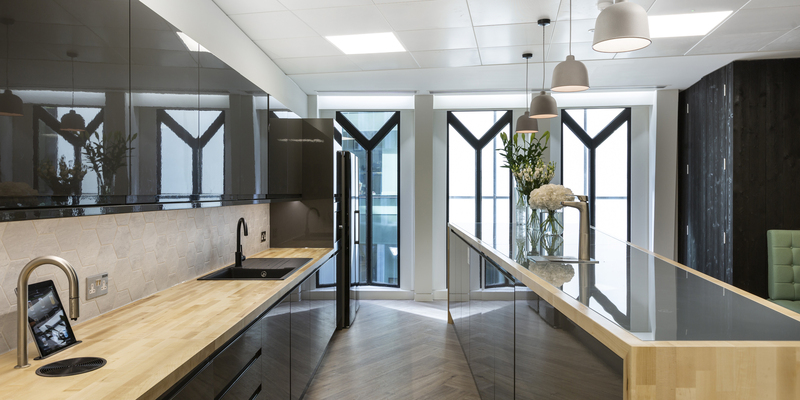 Key Features: Herringbone timber-effect vinyl flooring, blackened wood panelling, recessed bookshelf feature, bespoke joinery to key ceiling areas and reception desk space, ‘secret’ door in reception joinery, trapezoid breakfast bar.